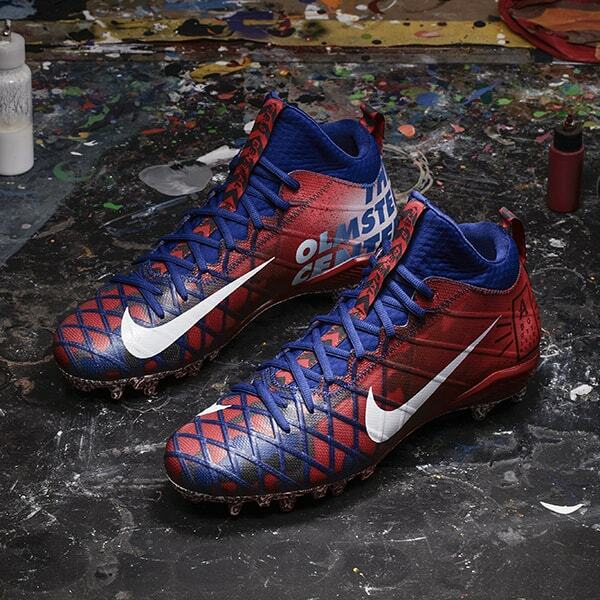 If you love football, chances are you either love or hate the uniform revolution that has exploded on to the scene over the last decade or so. 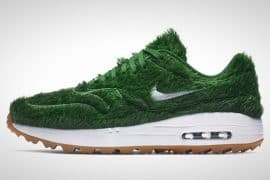 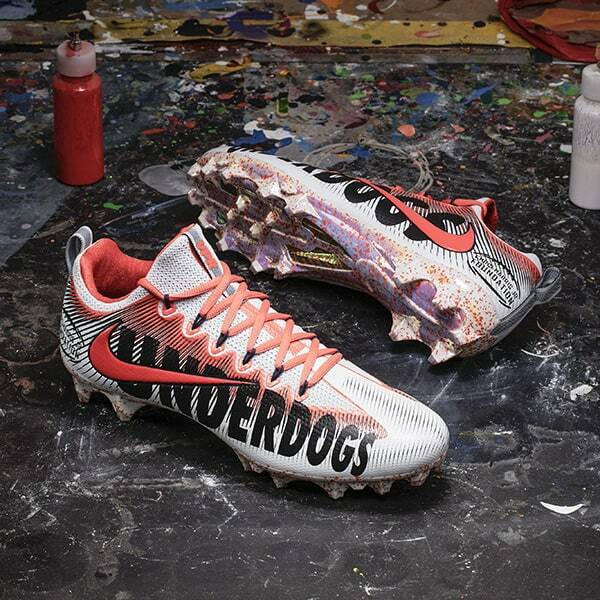 From the 4,000 uniform combinations that the Oregon Ducks have, to the Pittsburg Steelers bumble bee jerseys, to custom cleats you see at every turn, uniforms have taken on an identity all their own. 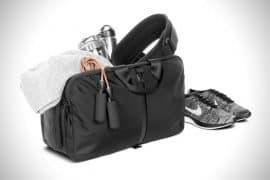 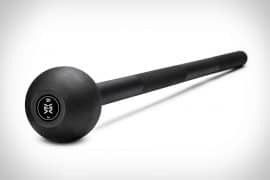 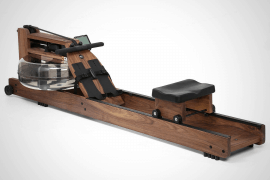 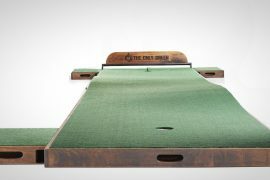 Here at The Daily Want, we love it. 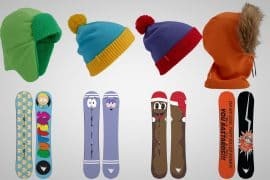 Big fans! 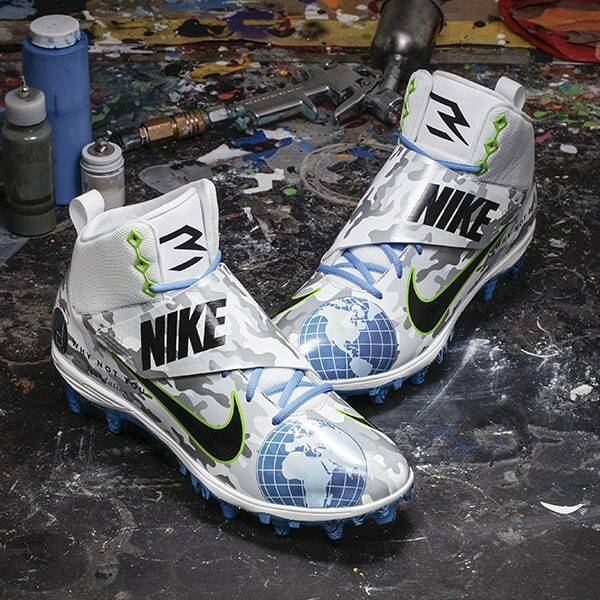 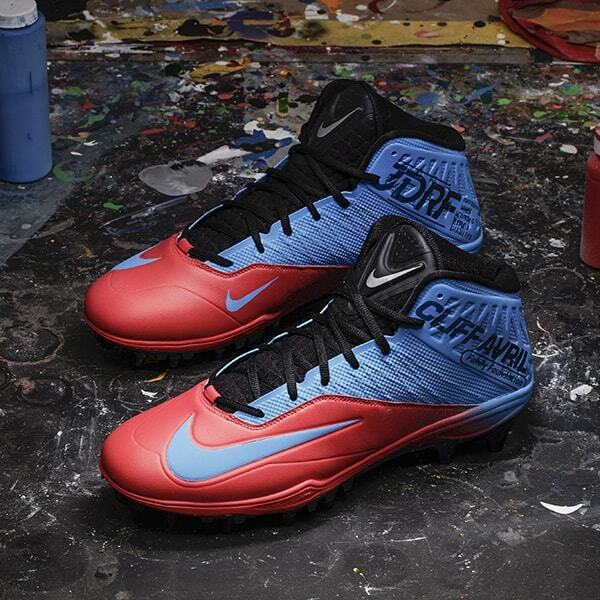 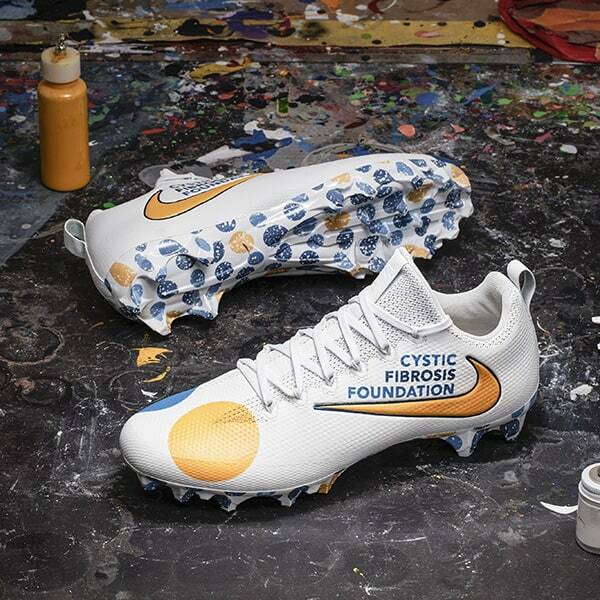 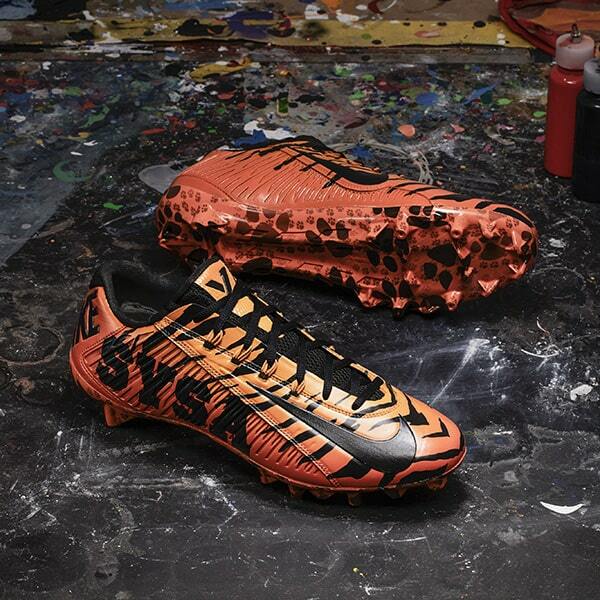 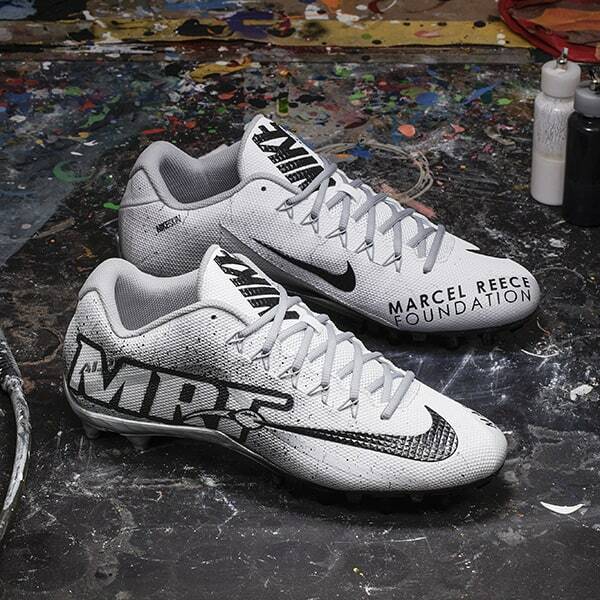 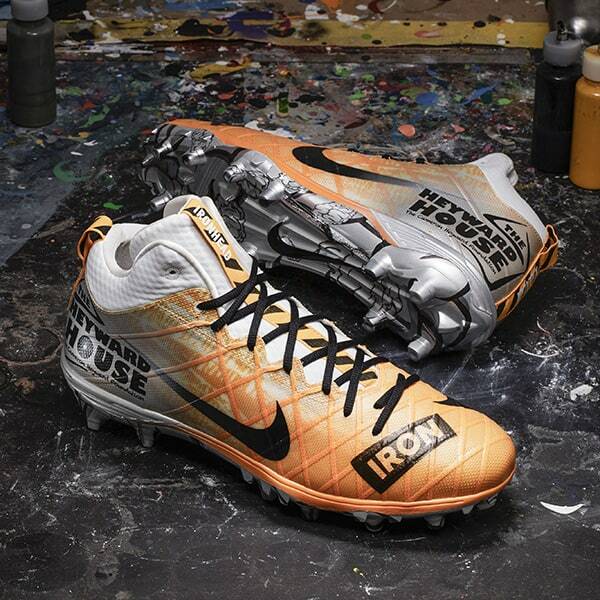 And we’re pumped about these custom cleats for a cause. 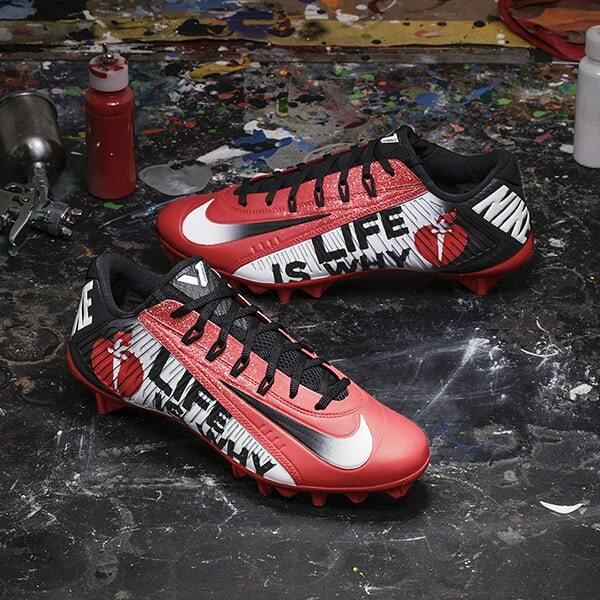 This week the NFL and the Player’s Tribune partnered to launch the Player Cause Initiative called MY CAUSE MY CLEATS. 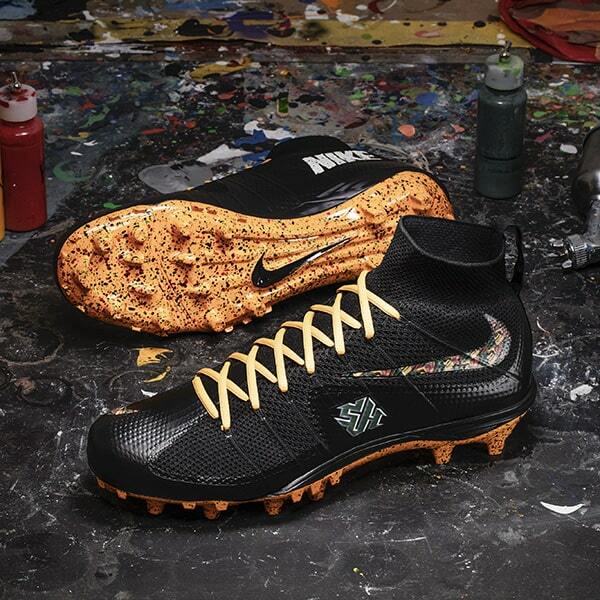 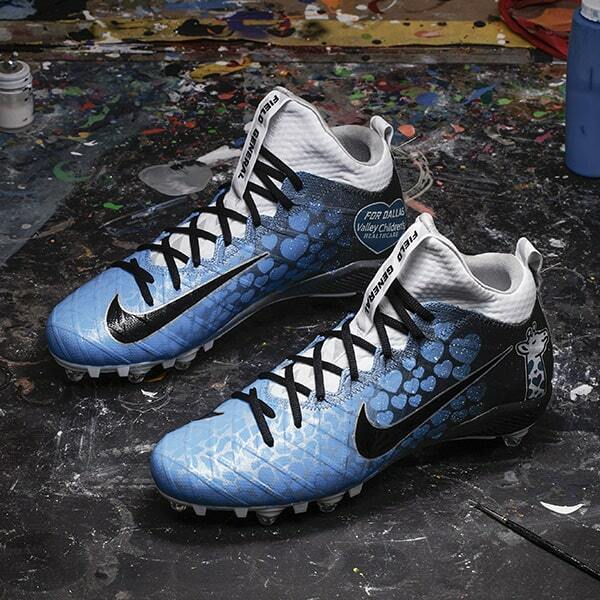 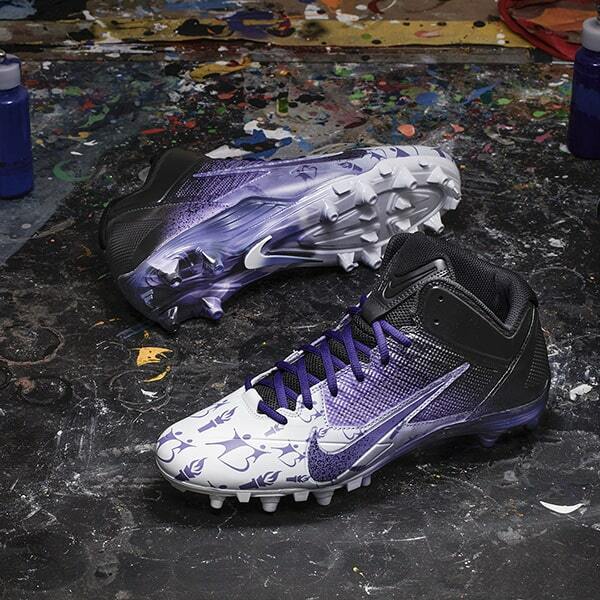 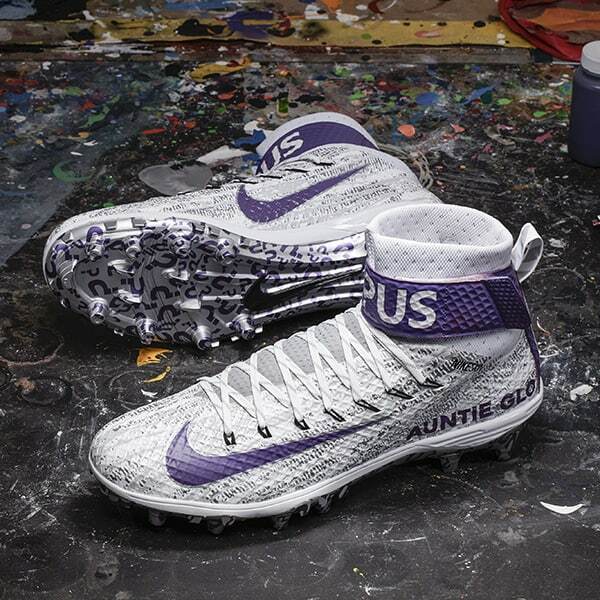 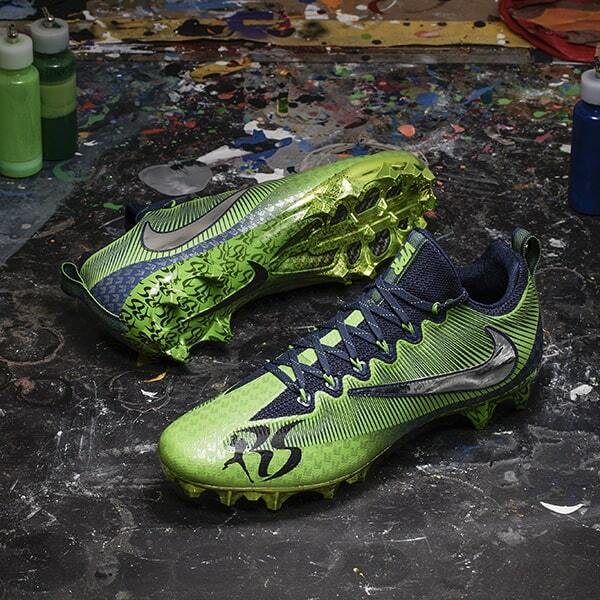 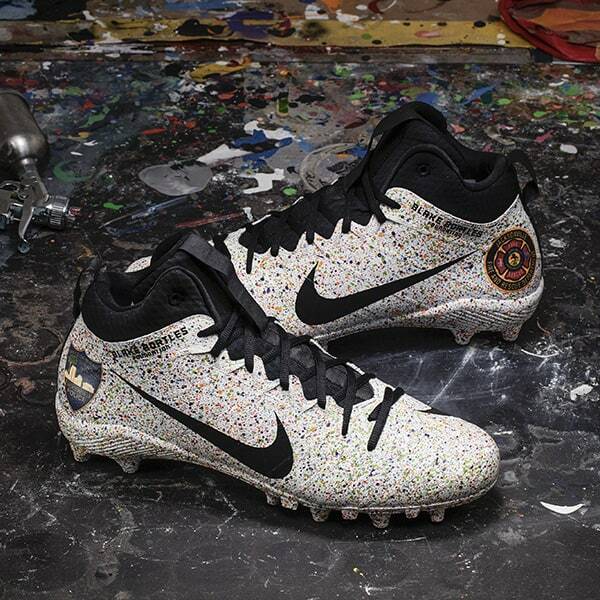 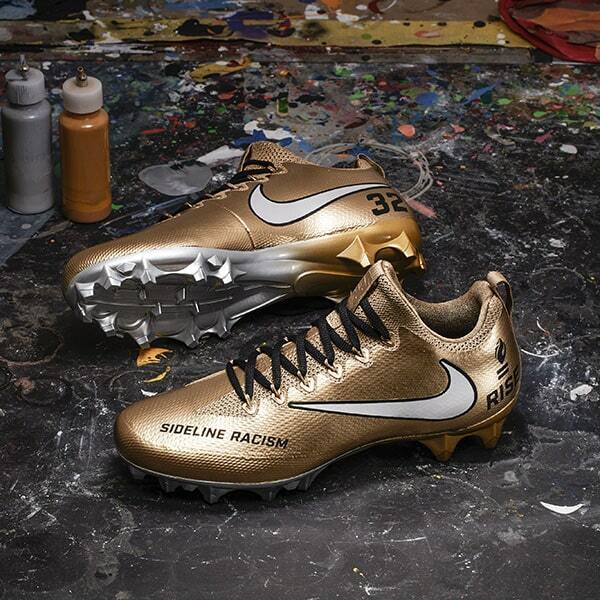 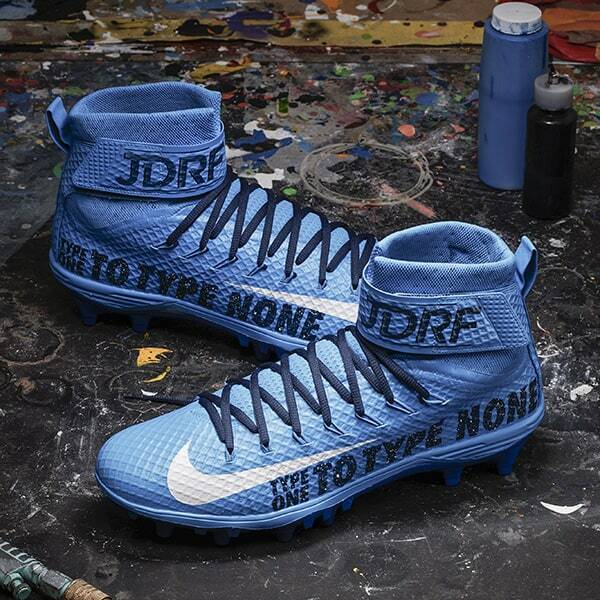 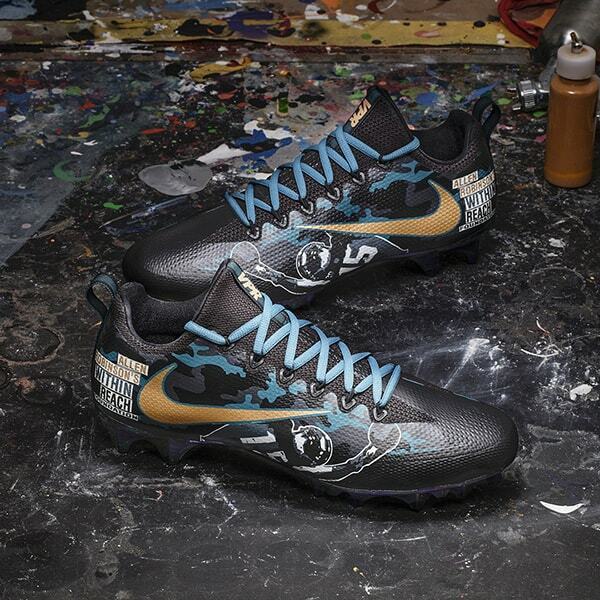 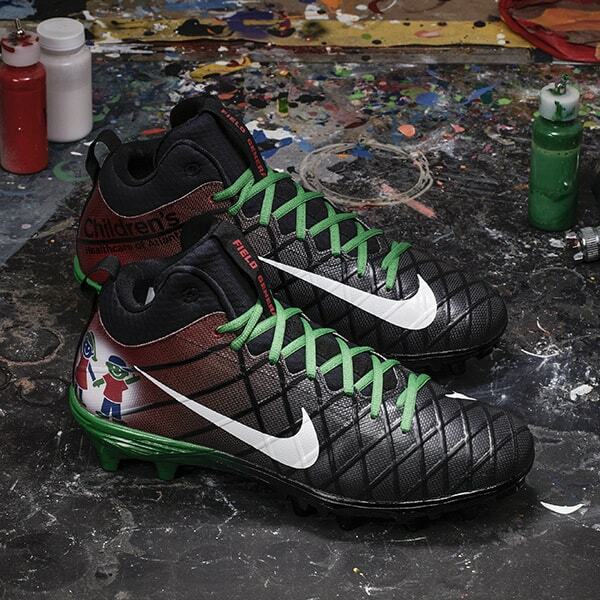 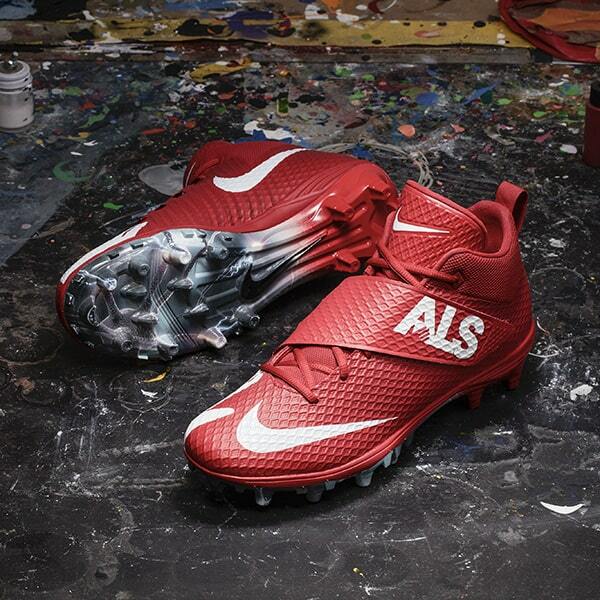 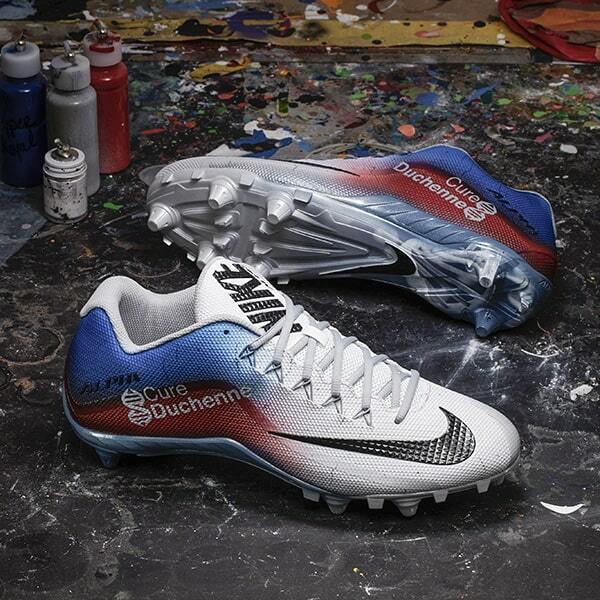 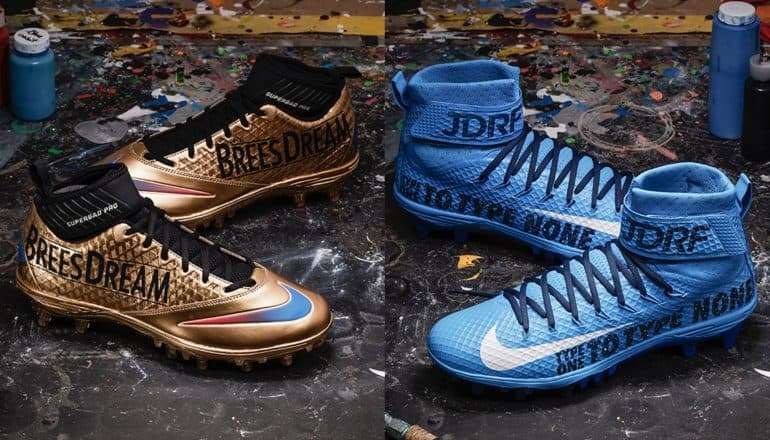 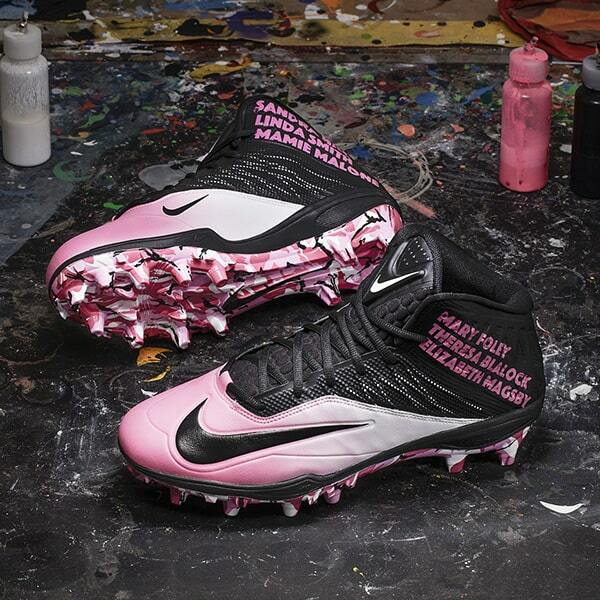 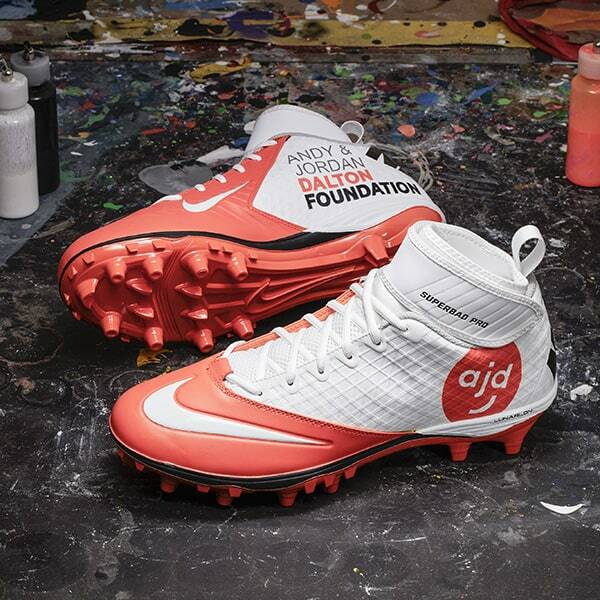 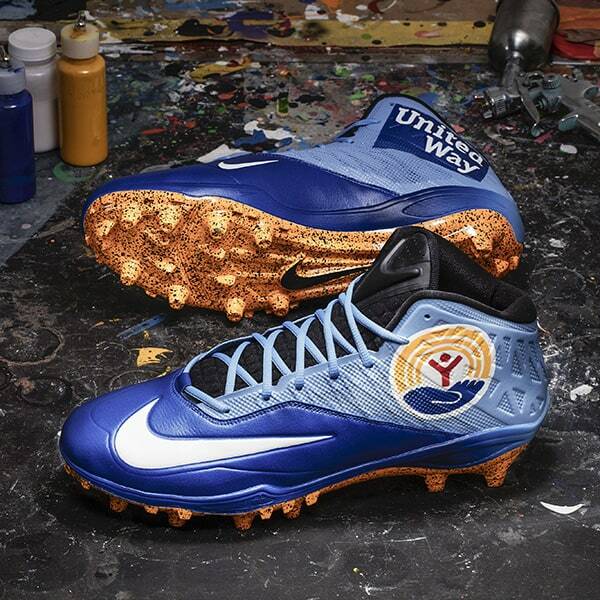 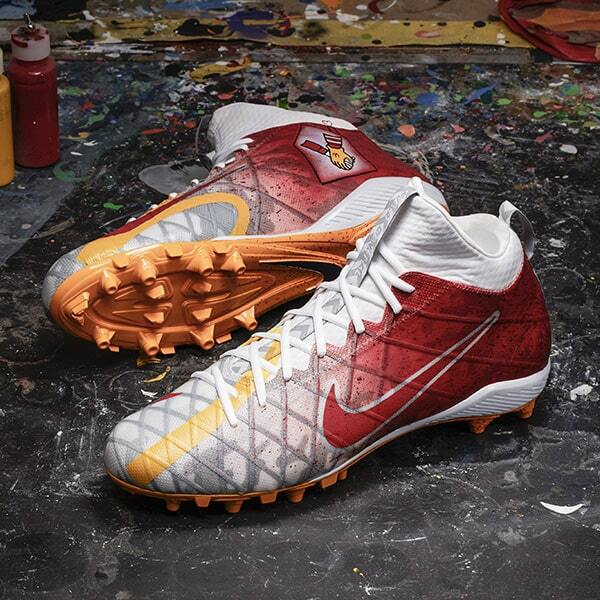 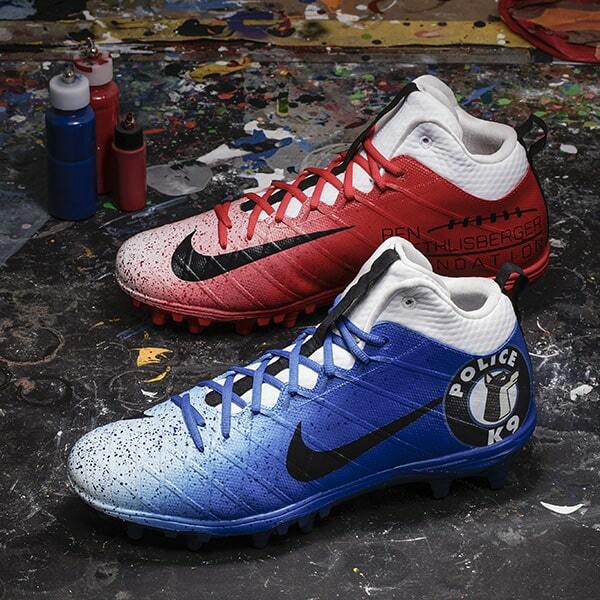 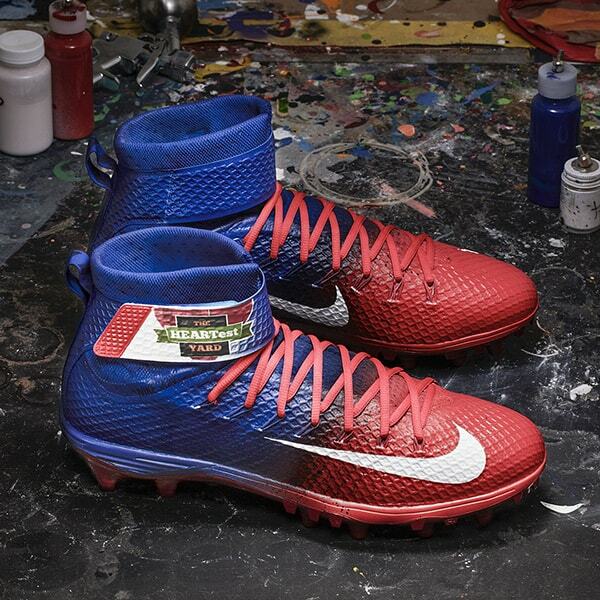 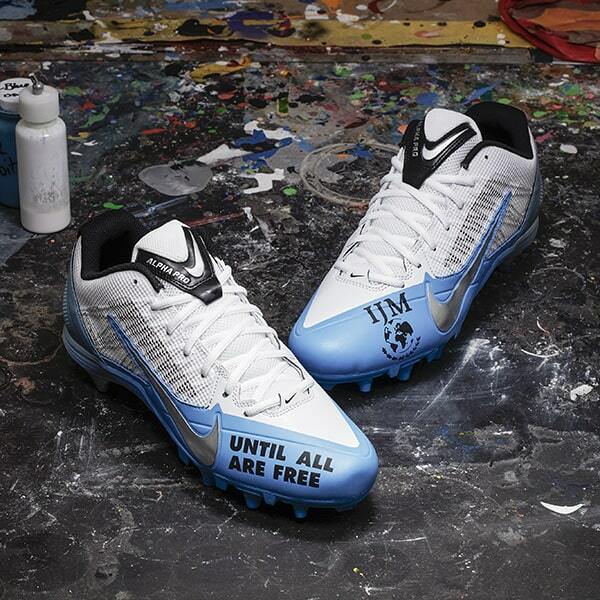 Several NFL Players are showcasing the charitable cause of their choice on their gameday Nike cleats. 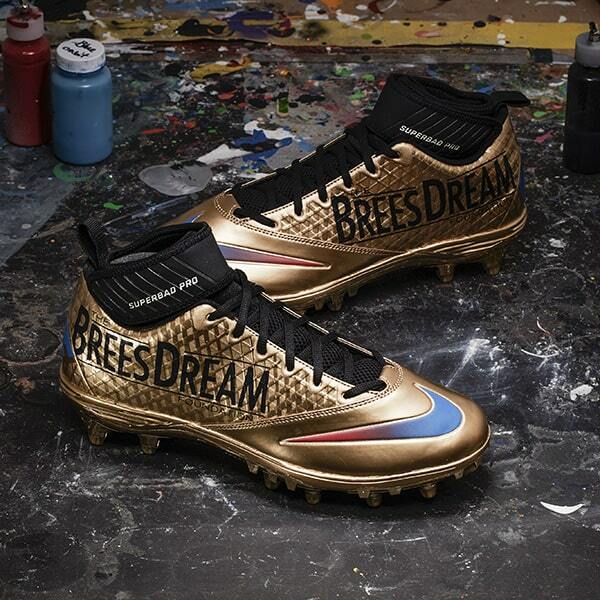 Below we have 33 from top pros like Drew Brees, Antonio Brown, Richard Sherman and many other.